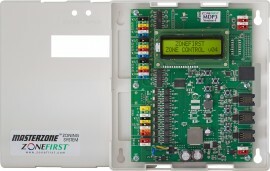 The NEW Digi-Zone™ Control Panel, Model MDP3 Ver. 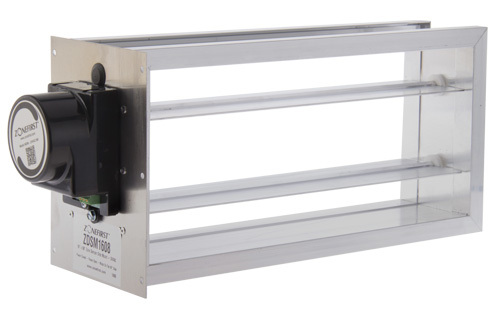 4, is a two or three zone, yet expandable, all in-one zone control panel. The digital menu driven display simplifies system set-up and eliminates DIP Switches and adjustable dials to set timings and temperatures. The NEW MDP3 Ver. 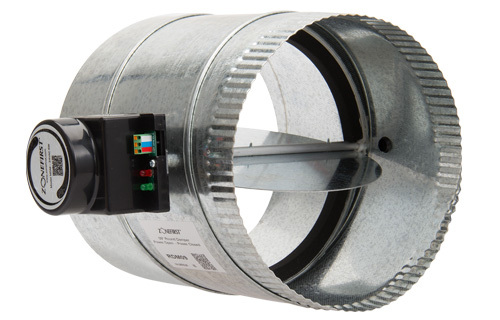 4 controls only the New Plug-in Zone Motors that use modular cords, supplied with each damper. 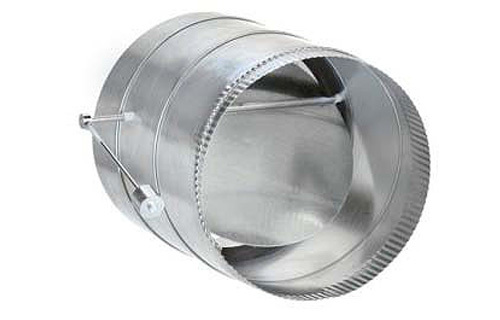 This panel is used exclusively with the very popular ZDSP, ZDBP, OZD, RDP, RRP and RTP dampers. The MDP3 Ver. 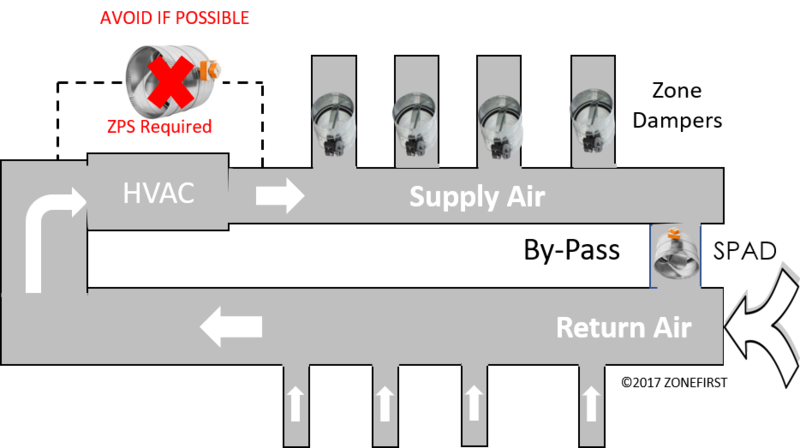 4 panel is designed to use a minimum of wires to make zoning simple and affordable, no matter what type of HVAC system it is used to zone. 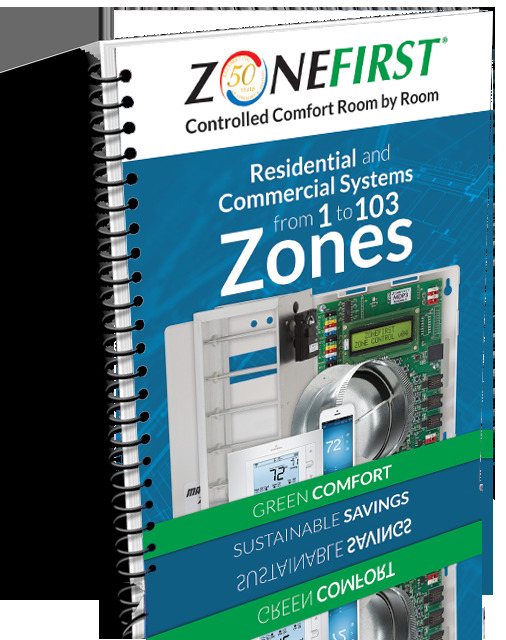 Each zone can use a standard 4/5 wire (Y-G-R-W(-C) thermostat for any type of system as the additional controls for staging, etc. are in the MDP3 Ver. 4. 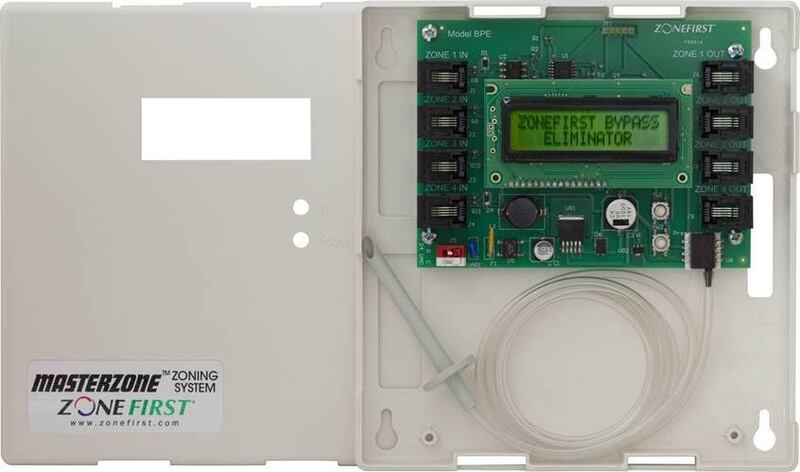 Heat pump thermostats can also be used when controlling the second stage and emergency heat are desired from the thermostat. To make installation simpler, all terminal blocks are color coded for each wire and include push–in connections. Plus, there is no need for a small screwdriver, as with competitor zoning panels. 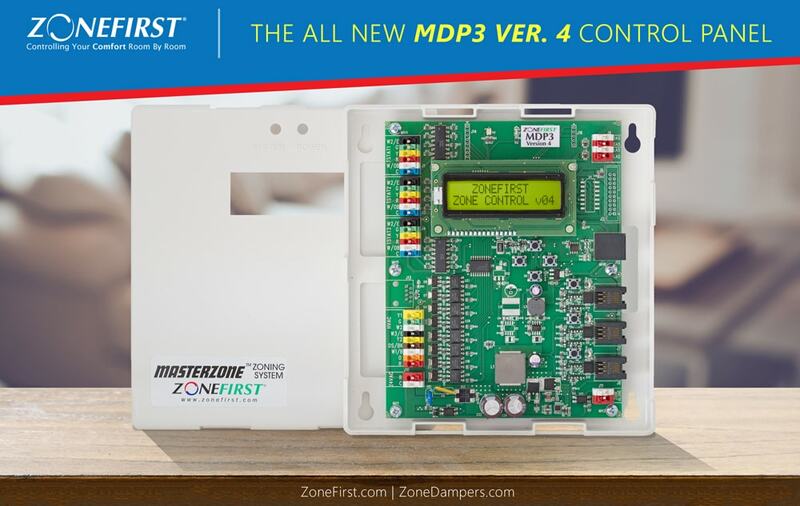 And if more than 3 zones are needed, the consumer can purchase the compatible MDPA2 Ver. 4 adder panel. Each MDPA2 Ver. 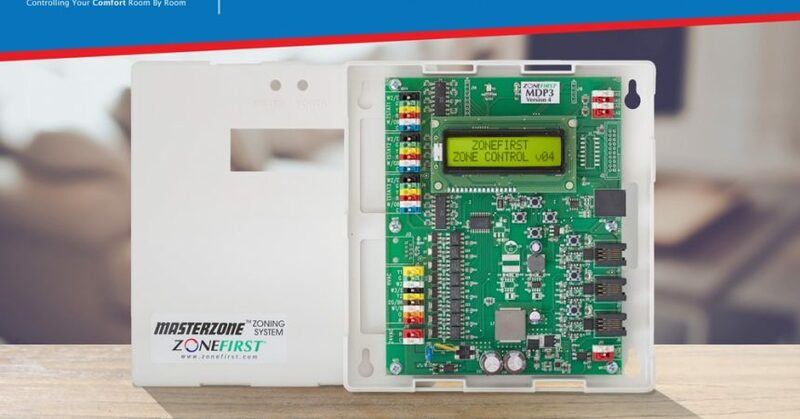 4 adds 2 zones and can zone up to 103 zones max with the MDP3 Ver. 4 panel. 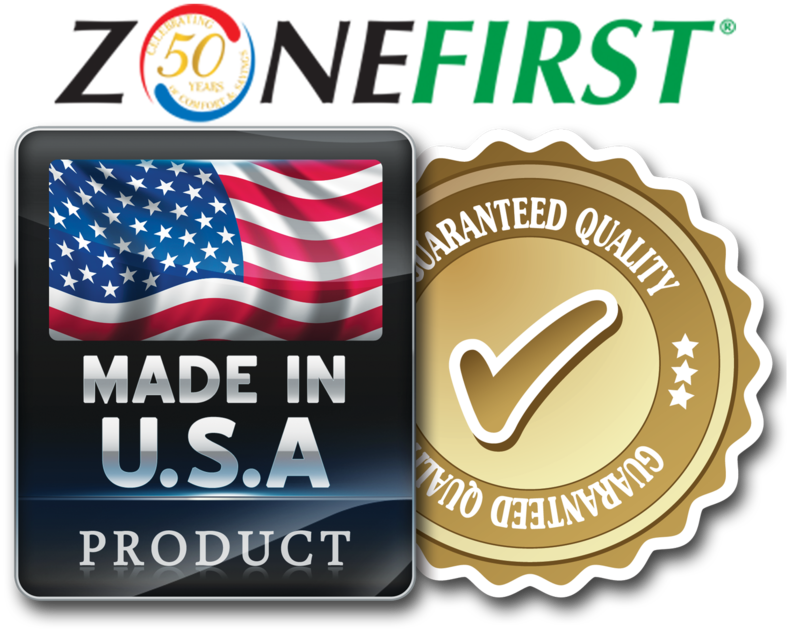 If you need additional information on this or any other ZoneFirst products, please call Customer Support at 877.604.1044. Great panel. It was easy to install with the color coded terminals and the menu system is very simple to understand. If you’re in the need for adding zones to your house, get this panel as it’s also expandable to handle more zones than you will ever need. My neighbors are now thinking of getting zoning after seeing our new system.